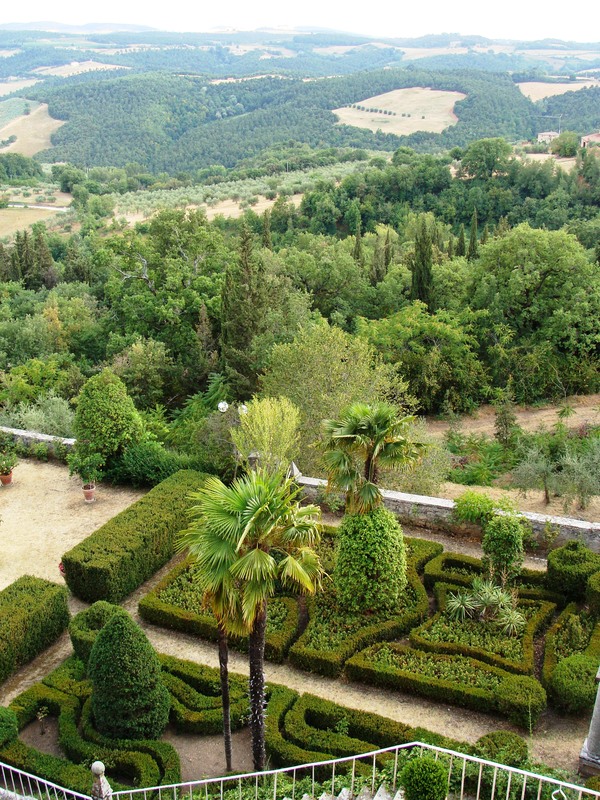 From Tuscan towers and the top of the world! | Help! I live with my Italian mother in law! From Tuscan towers and the top of the world! Perhaps the only thing missing in these past two weeks were a big cruise ship, Leonardo DiCaprio screaming “I’m the King of the world” and of course my husband (long story, all Carnival Cruise lines fault). 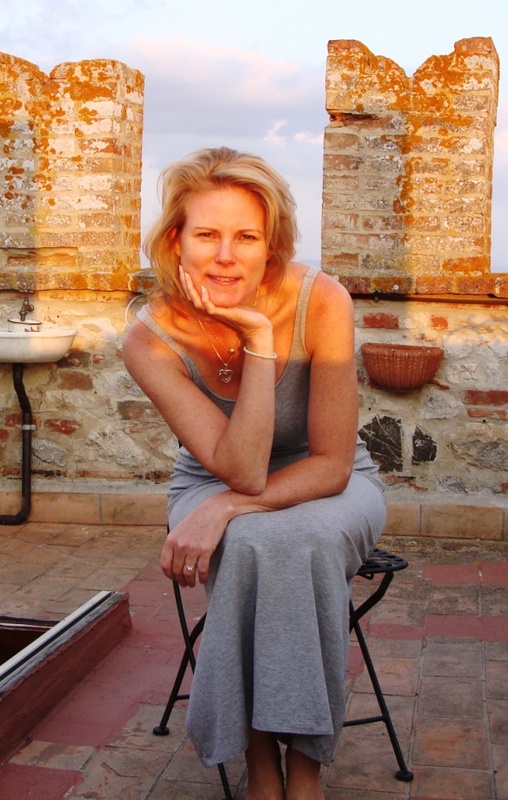 My sister and I met up in the small village of Montefollonico, Tuscany. It took me two days, three trains, two buses and a taxi to get there from Genoa, Italy and my sister took a train from Rome, a rental car from Florence, and a taxi from Torrita di Siena. 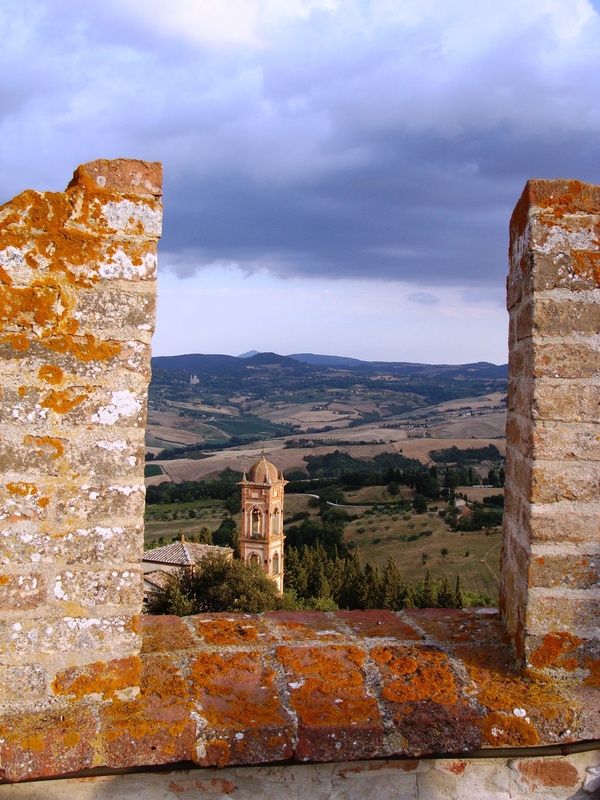 They spent 5 hours driving from Florence (It’s only supposed to be an hour by car) through the Tuscan country side each time missing the cut-off road between Montepulciano and Torrita di Siena. Finally, after much frustration I called them a taxi and he met them at the Torrita di Siena train station and then led their car to the winding dirt road that went up to Montefollonico. It was a good thing that I had wine in the fridge chilling and that the Tower at our rental apartment had spectacular views! 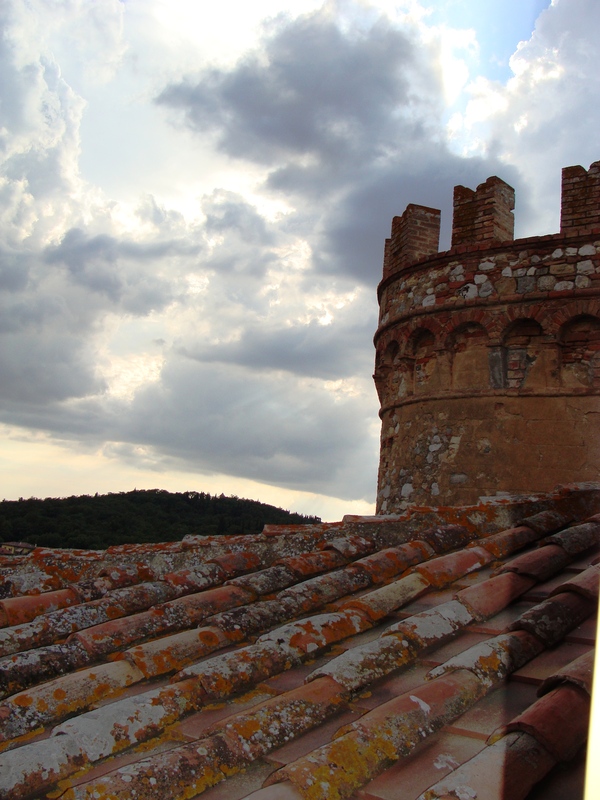 This entry was posted in Italian Culture, Nature, Tourists, travel, Uncategorized and tagged Montefollonico, rental apartment, Torre, Tower, tuscany. Bookmark the permalink. 1 Response to From Tuscan towers and the top of the world!